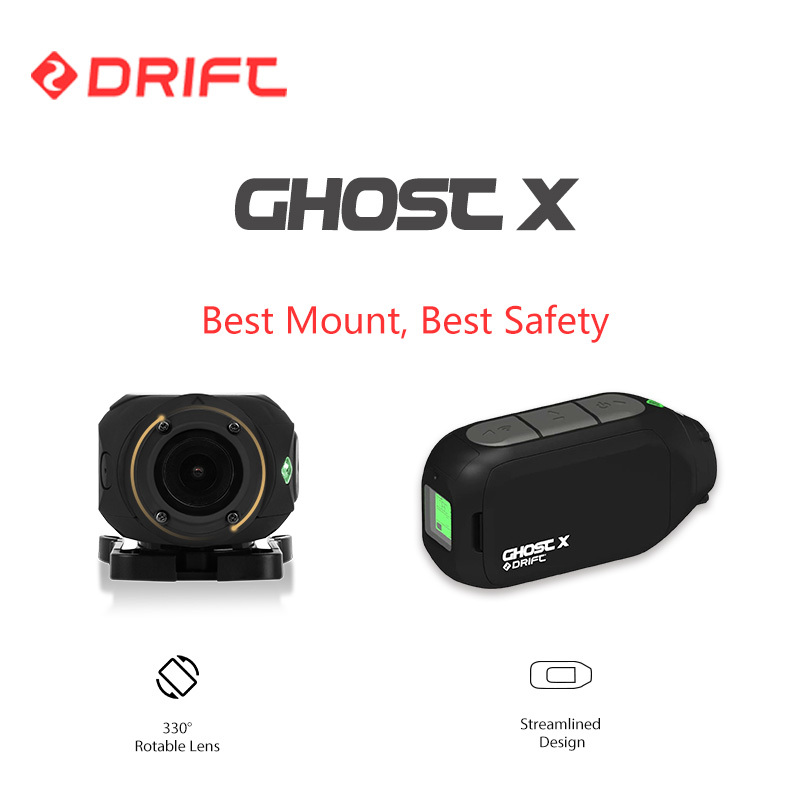 THE LONGEST BATTERY LIFE ON THE MARKET WITH THIS DRIFT GHOST X ACTION SPORTS CAMERA!!! 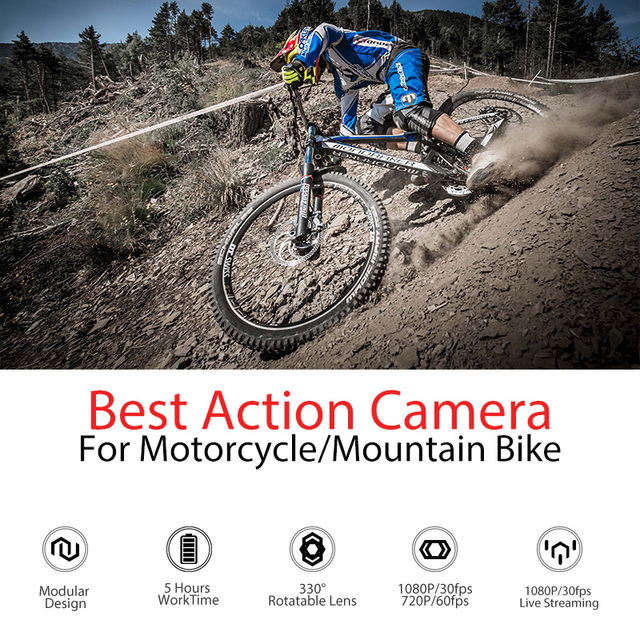 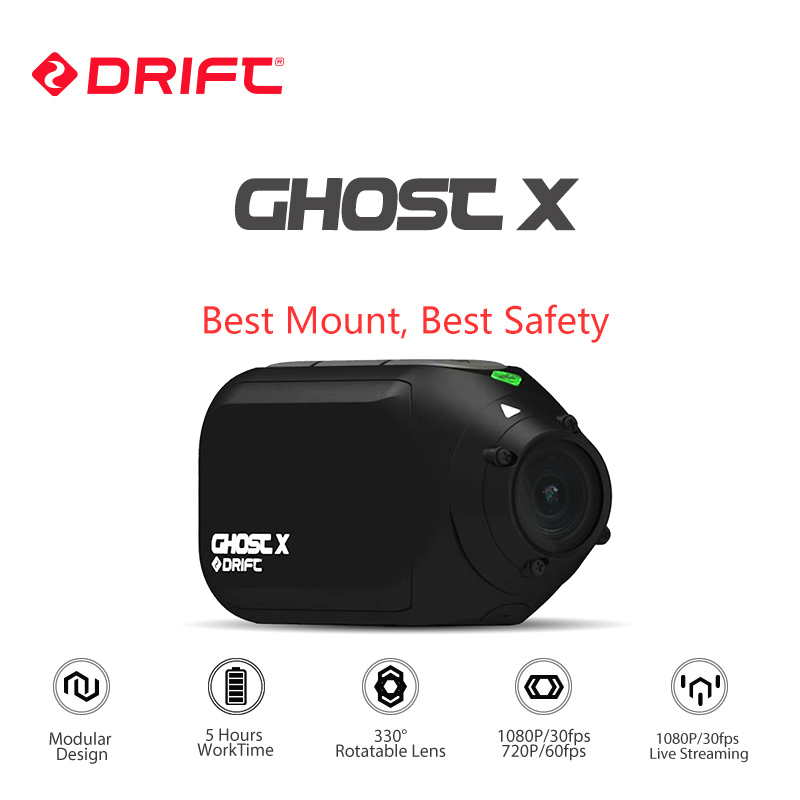 Capture all your moments with this magnificent Drift Ghost X Action Sports Camera that has a battery life up to 8 hours, while filming at 1080P full HD! 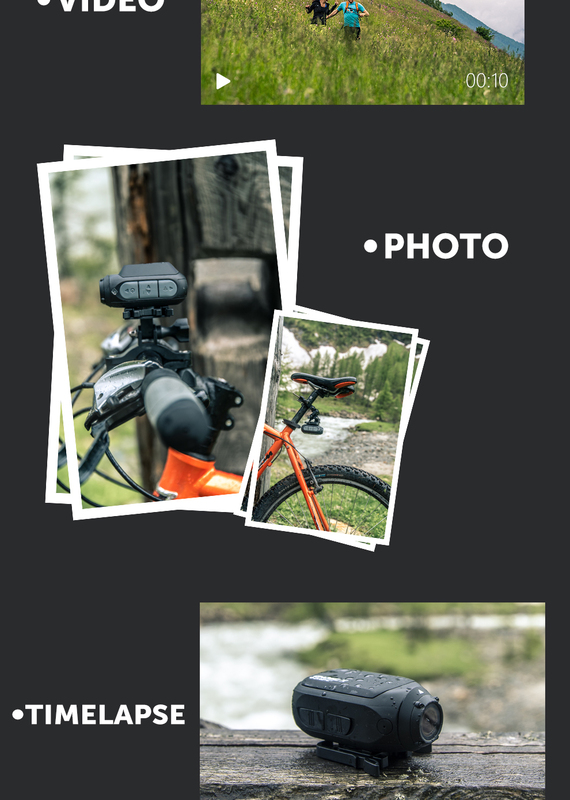 With its DVR mode, you are able to capture any moment without having to worry about running out of storage space. 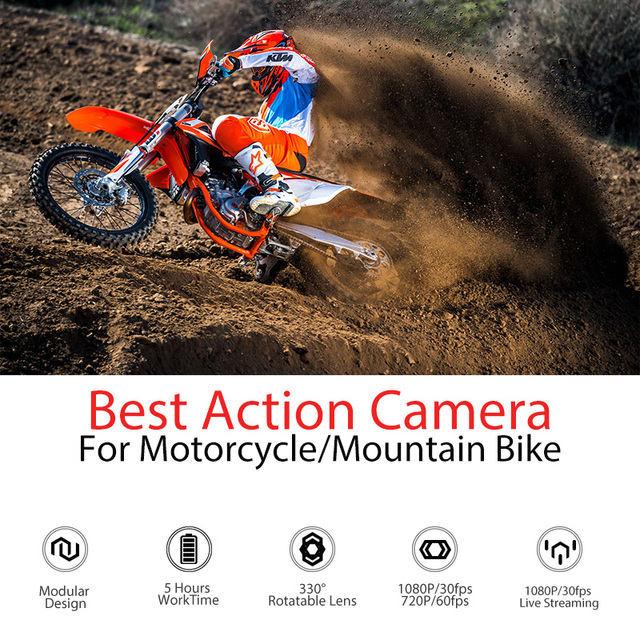 This camera has a smart feature of recording automatically when you turn on your ignition, and it will turn off when the ignition is turned off.